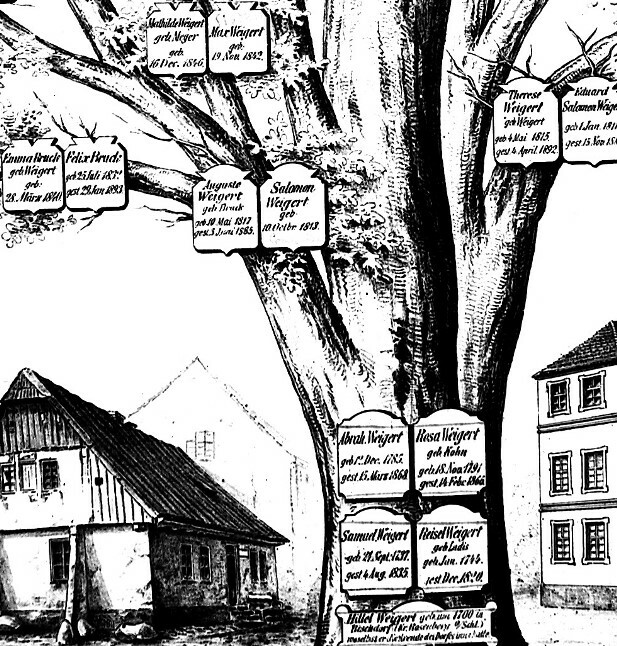 These unique family tree designs–some hundreds of years old–are creative and artistically stunning. 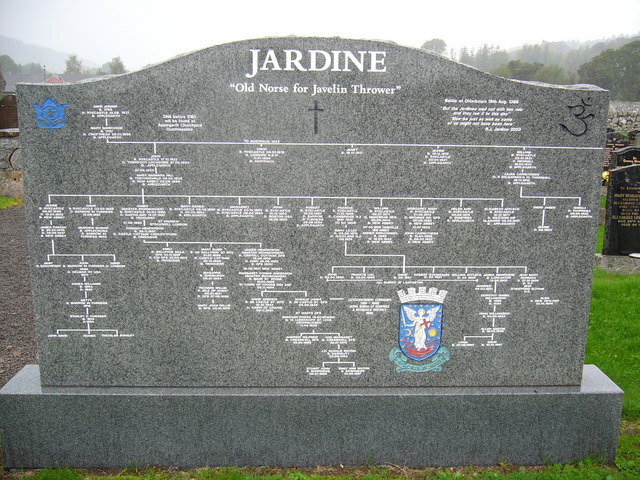 Some are about actual families, and others re-create the family tree of an entire culture or empire. 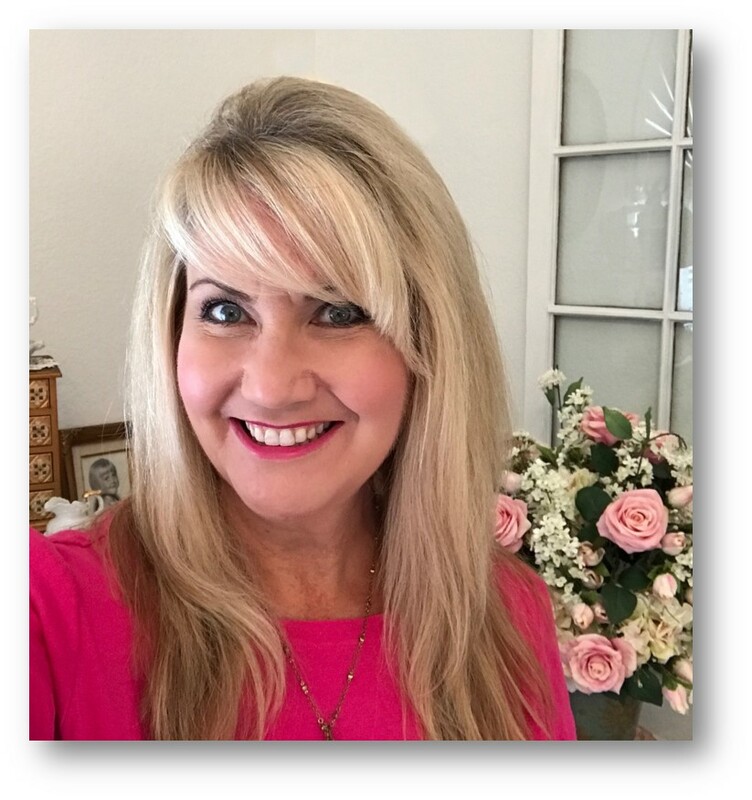 Which ones inspire you? 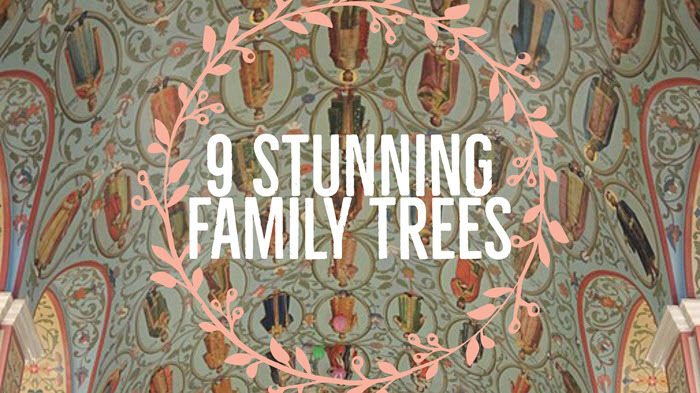 I found these gorgeous and unique family tree designs online. Some of them are hundreds of years old; others are much younger. Some are brightly-colored; others are not. Whether murals, wood-carvings, engravings, or drawings, they are all absolutely stunning. Though I may not paint my living room ceiling with images of all my ancestors, they certainly inspire me. 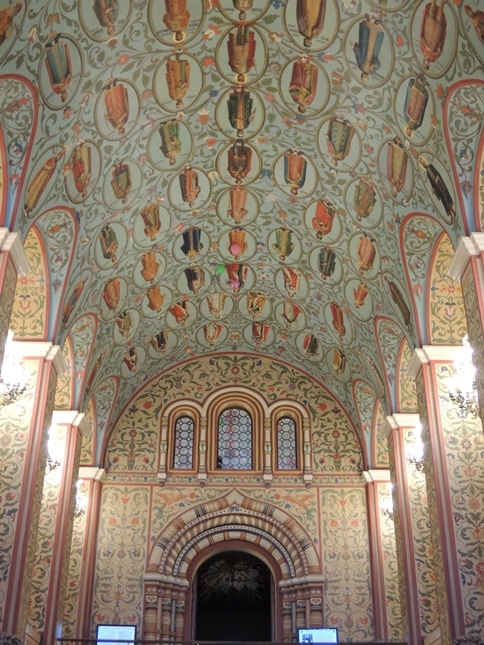 This show-stopping “Genealogic tree of Russian sovereigns” ceiling mural appears in the front vestibule of Moscow’s State Historical Museum. The Museum itself is home to over four million artifacts, but I could probably spend all day just staring at this one. Creative Commons Photo: Wikipedia / Shakko. Click to view full information. 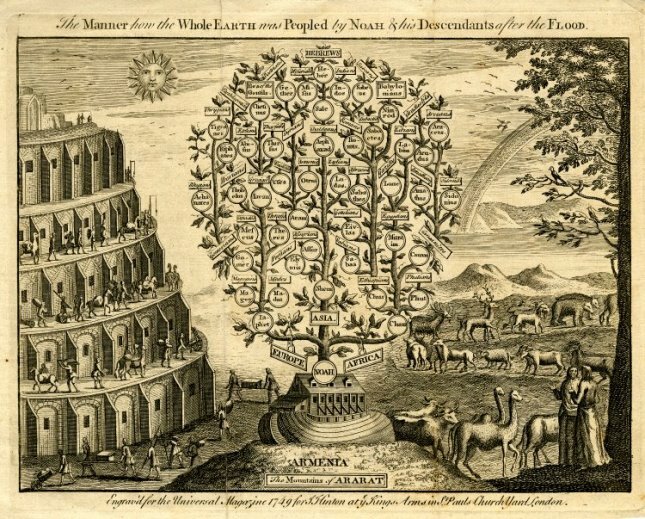 Creative Commons Image: Wikimedia, click to view. 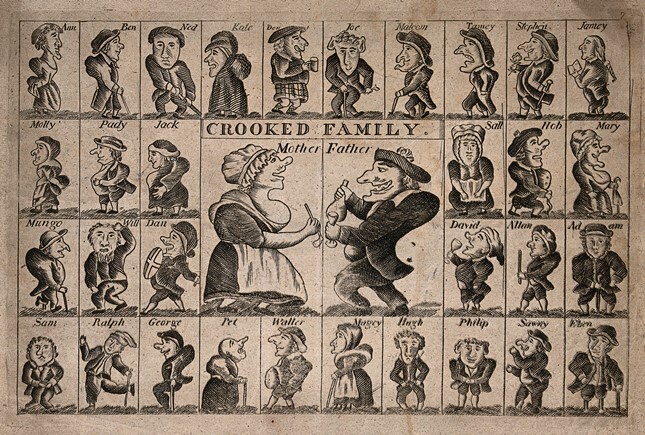 Credit: Wellcome Library, London, wellcomeimages.org. Copyrighted work available under Creative Commons Attribution only licence CC BY 4.0 http://creativecommons.org/licenses/by/4.0/. 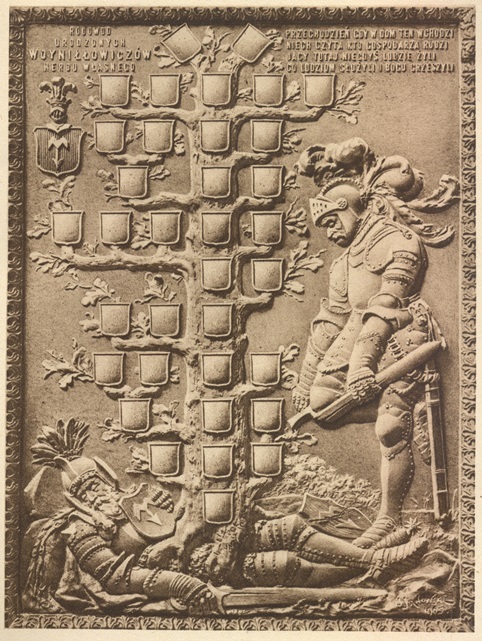 This is carved family tree of Edward Woynillowicz, found at the Sawiczy palace in the Minsk region of the Russian empire. Edward was the leader of the Minsk agricultural society and a humanitarian leader during World War I. The carving appears to be dated 1905. It’s sure beautiful! Wikimedia Commons image; click to view. This work is in the public domain in the U.S. 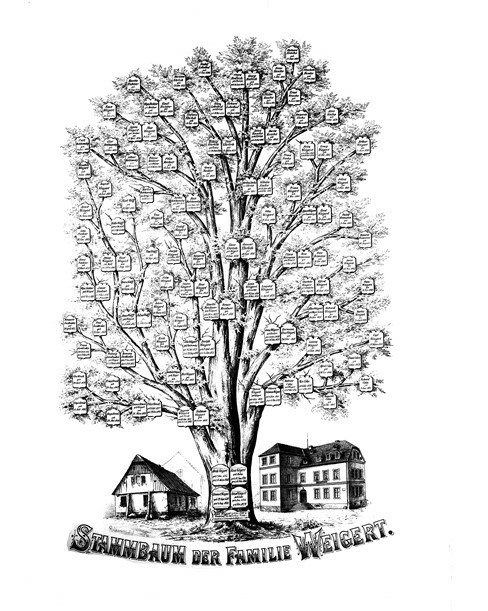 This “Family tree of the Weigert Family – showing the birth, etc. of Paul Ehrlich and of his cousin Carl Weigert” is another Wellcome Library image. It’s not just a fancy drawing. 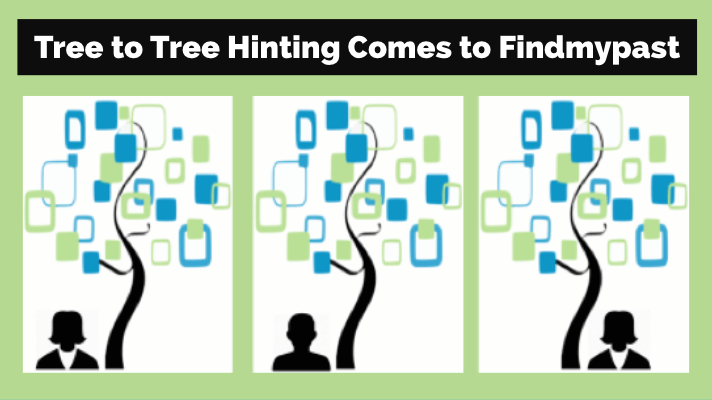 Look closely at the detail image shown here, and you’ll see that genealogical information is actually written onto the tree. Creative Commons Image: Wikipedia. Wellcome Library, London. wellcomeimages.org. Copyrighted work available under Creative Commons Attribution only licence CC BY 4.0. Click to view. Creative Commons Image: Wikipedia / http://www.peopleofar.com/category/literature/page/2/. This work is in the public domain. Click to view. 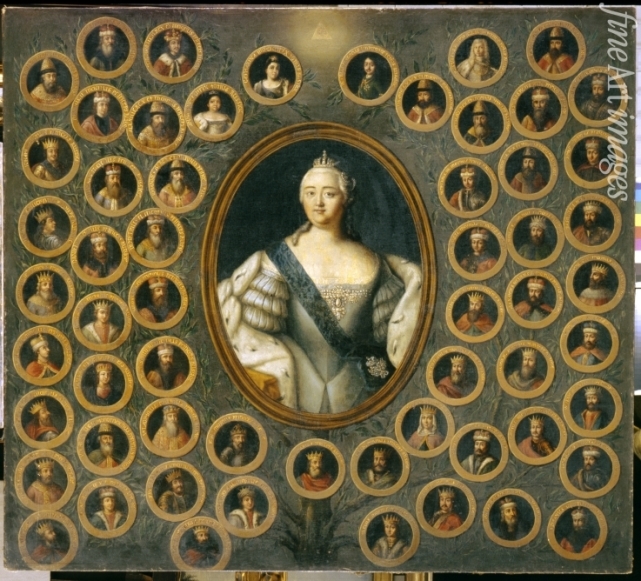 This portrait of Empress Elisabeth Petrovna (1709-1762) with her family tree provides an at-a-glance family history for this Russian royal. It also dates from the mid-1700s. Creative Commons Image: Wikipedia. Click to view. This work is in the public domain. 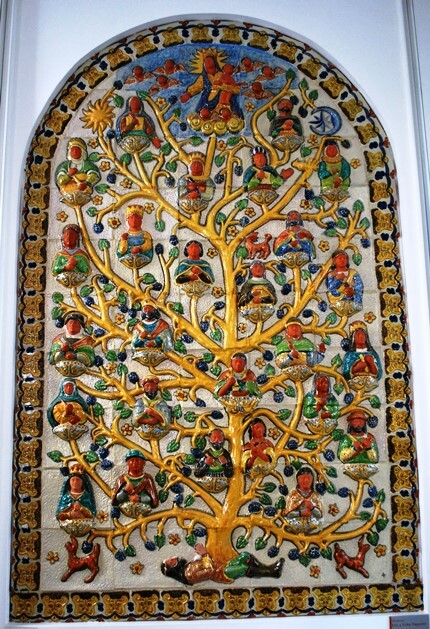 This unique family tree design is artfully executed in colorful Mayolica tiles. 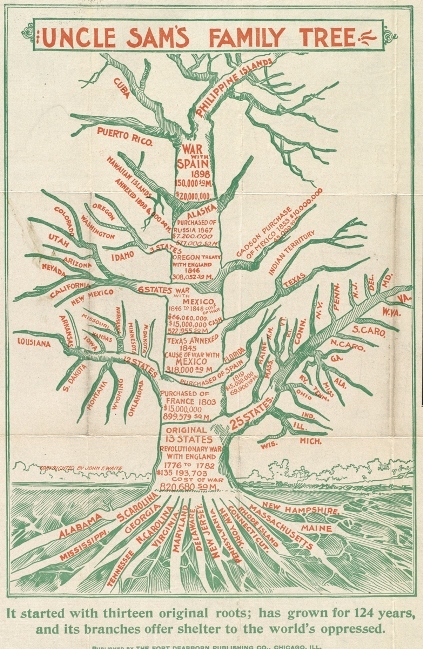 It’s titled “Arbol geneologico del comienzo del mestizaje” (Genealogical tree of the beginning of the mestizo), by Gorky Gonzales Quiñones (Museum of Artes Populares, Mexico City, Mexico). By AlejandroLinaresGarcia (Own work) GFDL or CC BY-SA 4.0-3.0-2.5-2.0-1.0], via Wikimedia Commons. Click to view. Licensed under the Creative Commons Attribution-Share Alike 2.0 Generic license. 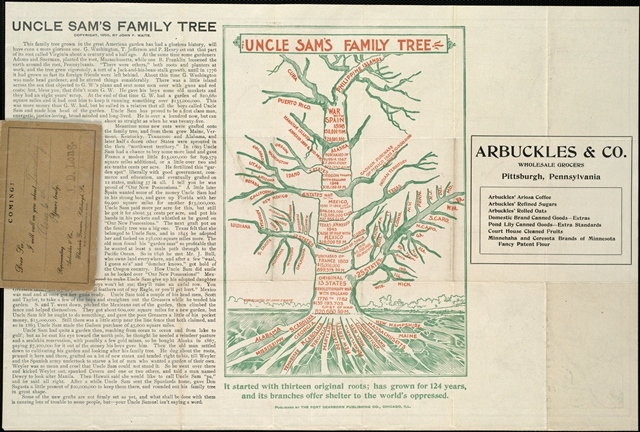 Wikipedia Image: click to view. 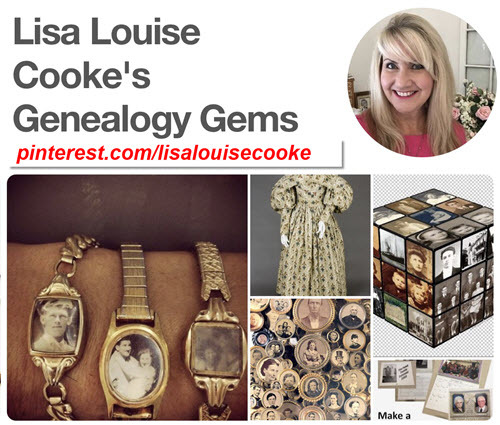 One of my Pinterest boards offers even more unique family tree designs and other heritage decor for your own halls, walls, and display areas. 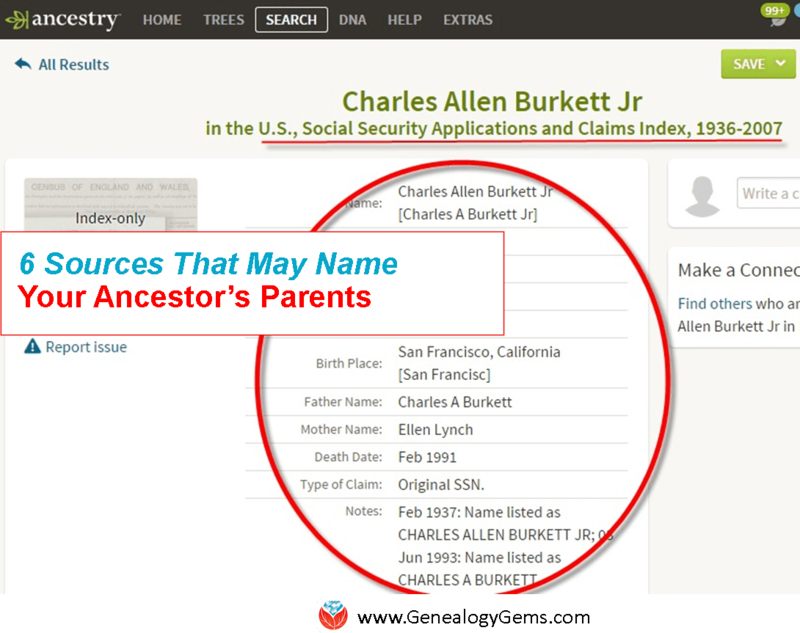 Click here to take a look at my How to Display Your Family Tree board–then follow me on Pinterest to keep track of the genealogy eye-candy I share there!